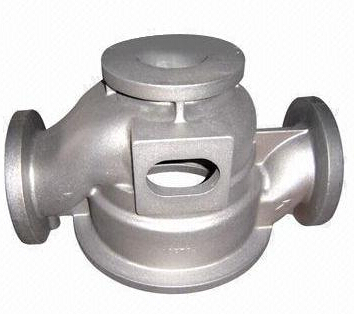 Taiyuan Simis has rich experience to manufacture ductile iron investment castings, simply all kinds of ductile iron parts can be produced according to customers’ drawings or samples. We are equipped with advanced CNC machining equipment. Such as CNC turning, CNC machining and CNC milling. We could provide investment casting and then finish with CNC machining if required. Surface finishing: polishing, electroplate, shot blasting, painting, electrophoresis, machining, etc.